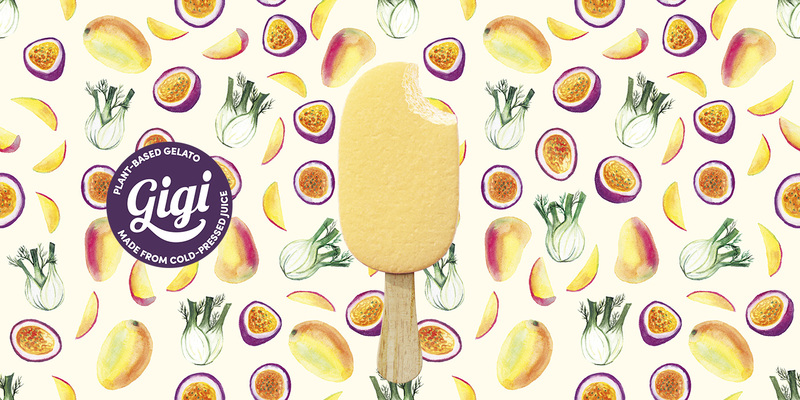 Gigi is made simply from pure fruits and veggies. 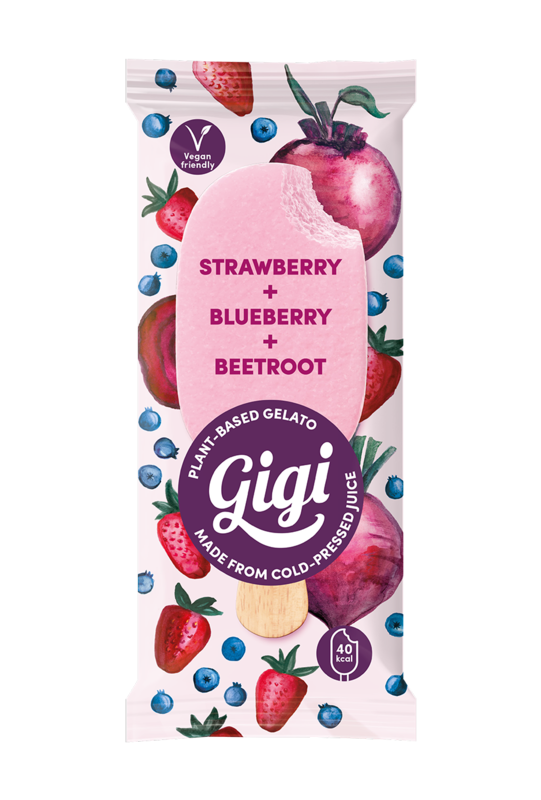 While our creamy Gigi’s are light and refreshing, 100% vegan and low-cal, we only use the best natural ingredients. Each scoop is packed full of mouth-watering goodness. Get ready to dig in! No milk. No cream. No eggs. 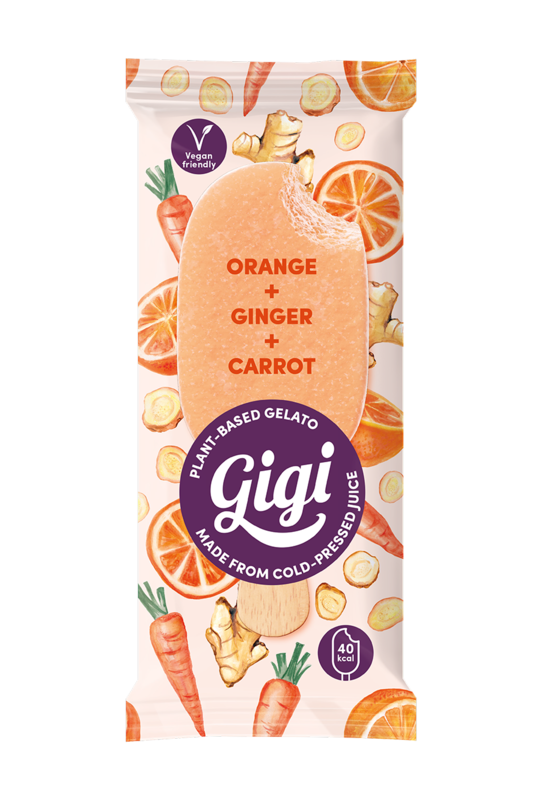 Our Gigi’s are 100% plant based, yet they are the ultimate creamy deliciousness. No need to wait; Gigi’s are immediately scoopable right from the freezer! Say hi to your new frozen treat. Why would you sacrifice tasty gelato for your body goals? Exactly, you don't have to! Gigi is low in calories and fat. Gigi’s secret? We developed a technology that substitutes cream with plant-based fibres. 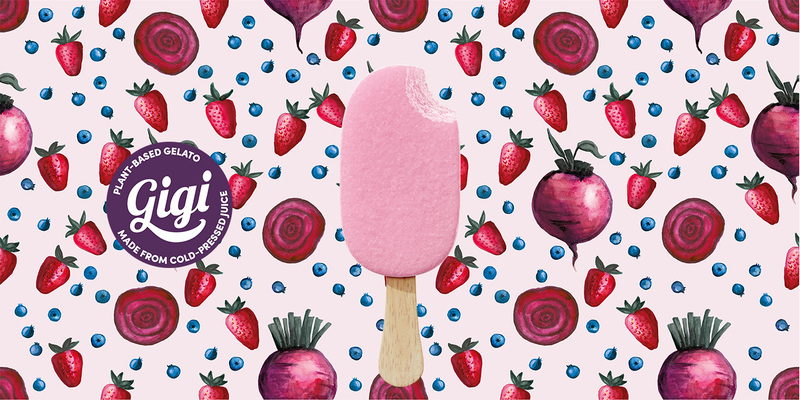 Gigi gelato is creamy without the cream and high in fibre! Never made with artificial flavours, colours or sweeteners. Gigi is filled only with natural and high quality ingredients. 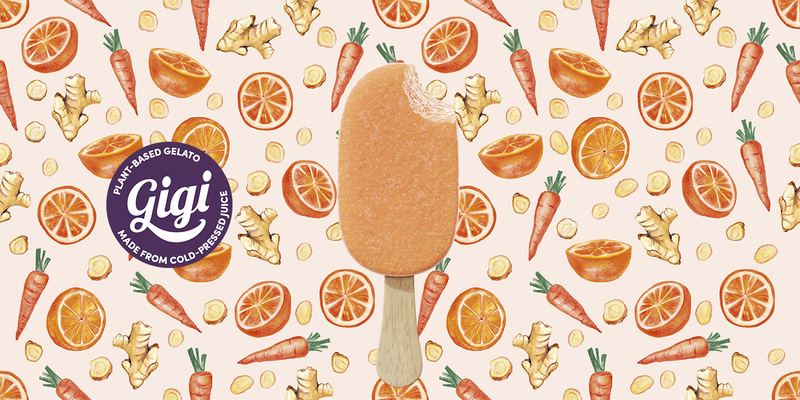 Gigi’s are made from real fruits and veggies. 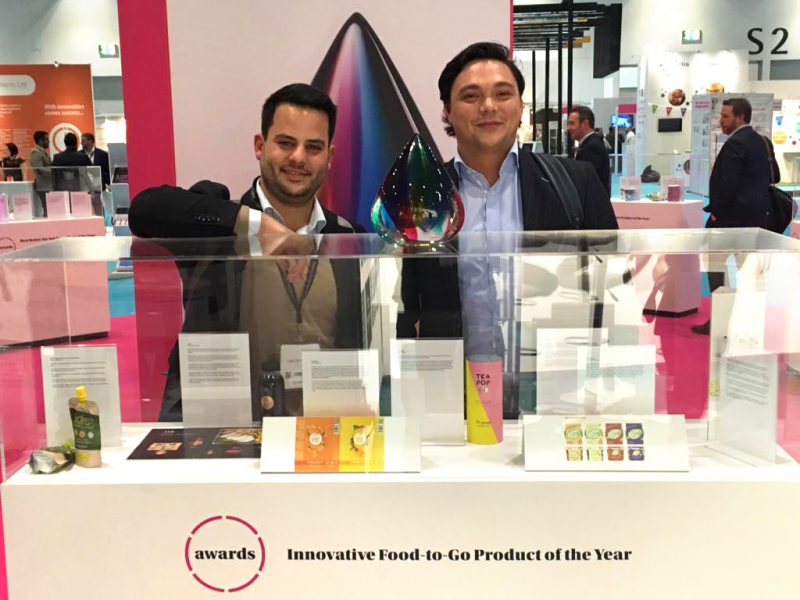 We never use heat, so it taste fresh and nutrients are preserved. 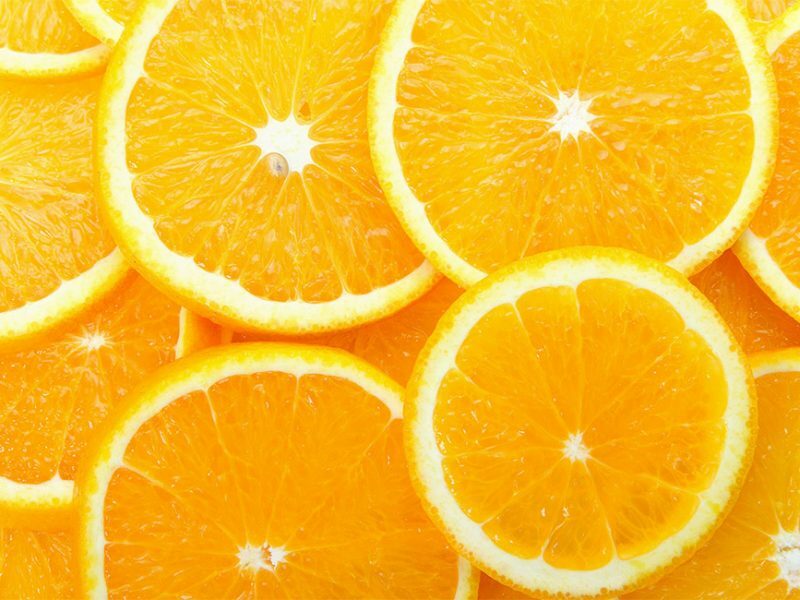 Taste pure fruits and veggies in every bite. It’s not just a healthy alternative to ice cream. You can use Gigi for your smoothie, breakfast bowls, cheesecakes and many more recipes. 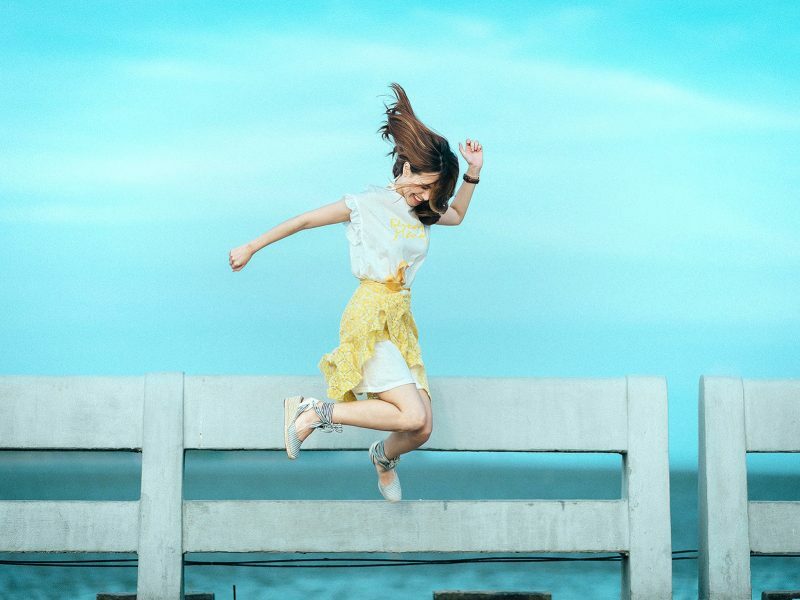 Find inspiration & the latest scoops on our blog & Instagram. It’s official: eating ice cream makes you happy! 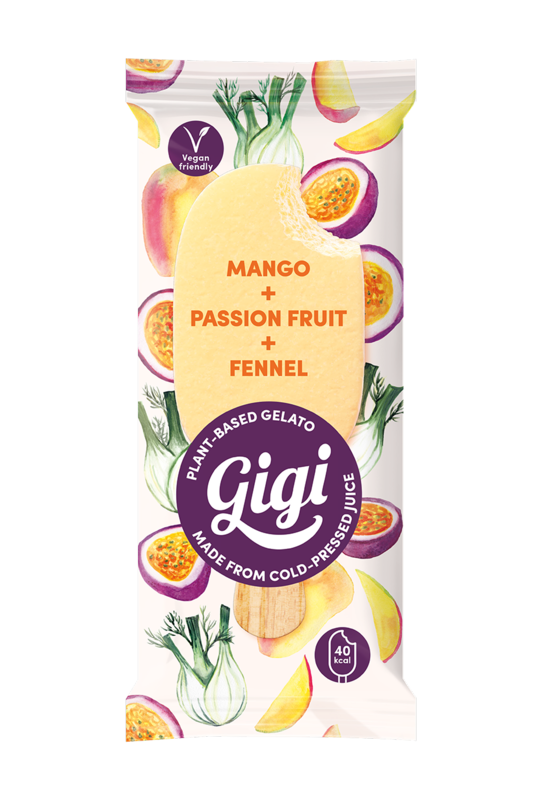 "Confession: I had some Gigi ice cream for breakfast, and it was amazing!" "After trying Gigi I know the difference between ice cream and gelato".